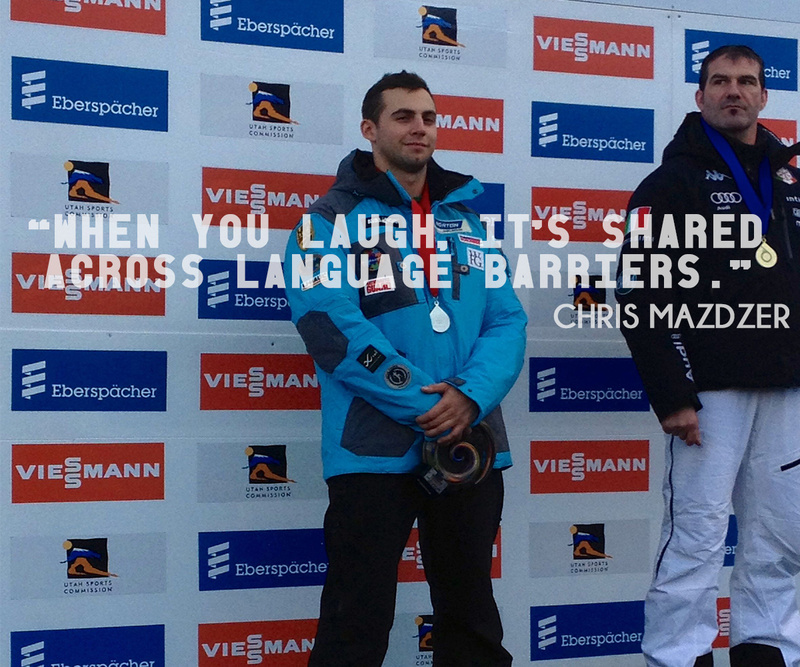 010 Chris Mazdzer: The need, the need for speed. 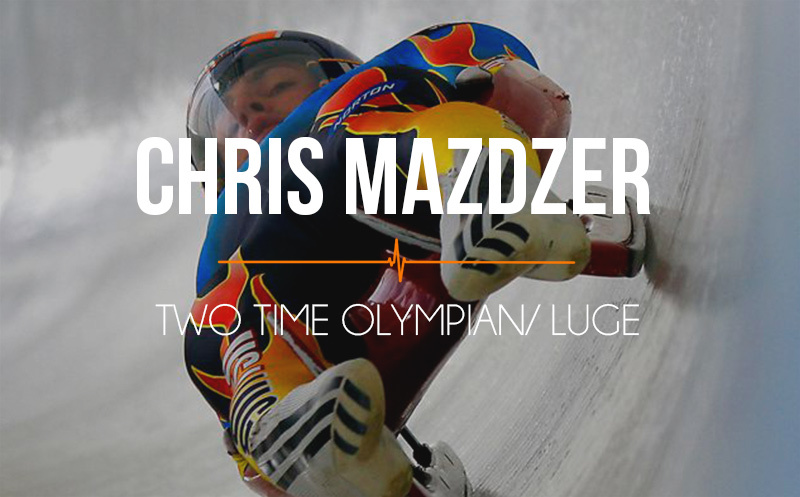 In this episode our guest takes us on his journey to one of the fastest sports in the world, luge. He tells us how he chose luge over bobsled and just how unique a sport luge is to train for. Added to the mix is his insatiable appetite for speed and adventure and you are going to learn a bunch from this inspiring young athlete! Visualization- He goes into detail how he makes it work for him. 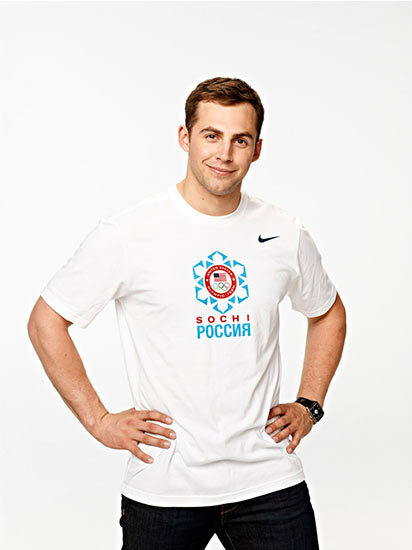 Olympic Site– You can learn about Chris and the rest of Team USA here. Jimmy V Speech– We mentioned this during the show. 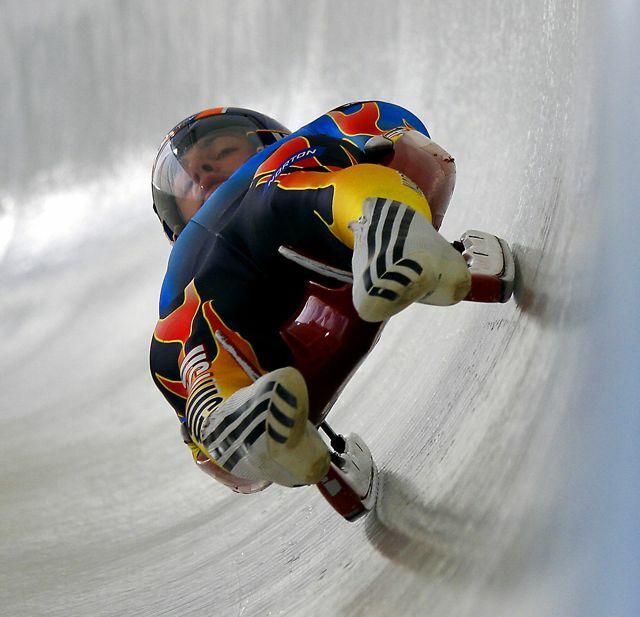 FIL– International governing body for Luge. Chris has a challenge for you all to try out next time you workout, ideally while you listen to his show. Newer Post Get moving with #10ADAY . Older Post 009 Patrick Meek: Olympic dreams and skinny jeans, a speed skater’s tale.